To quote my friend Lyle, “I sense a disturbance in the Fourth.” Today is May 4th, and to Star Wars fans across the world it is Star Wars Day. 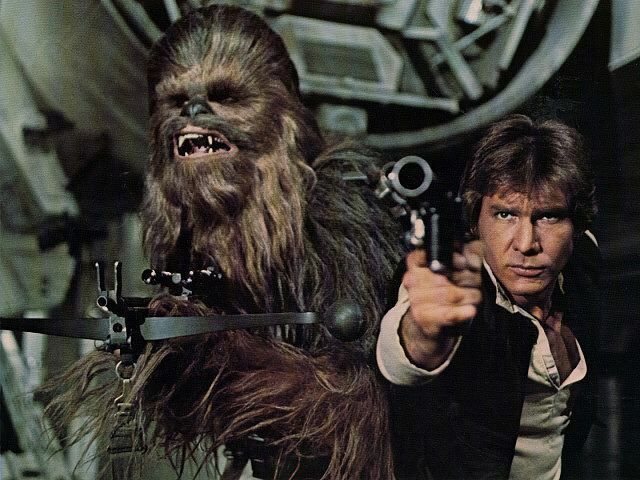 Several of the geekier fellows in the office (including myself) greeted one another today with “May the Fourth be with you.” I loved Star Wars as a kid. I mean what kid wouldn’t love to fly around space with a laser-blaster and a sidekick bear-dog? In honor of my affinity for Star Wars references I have included this clever video of a pint-sized Darth Vader that was shown during the Super Bowl.